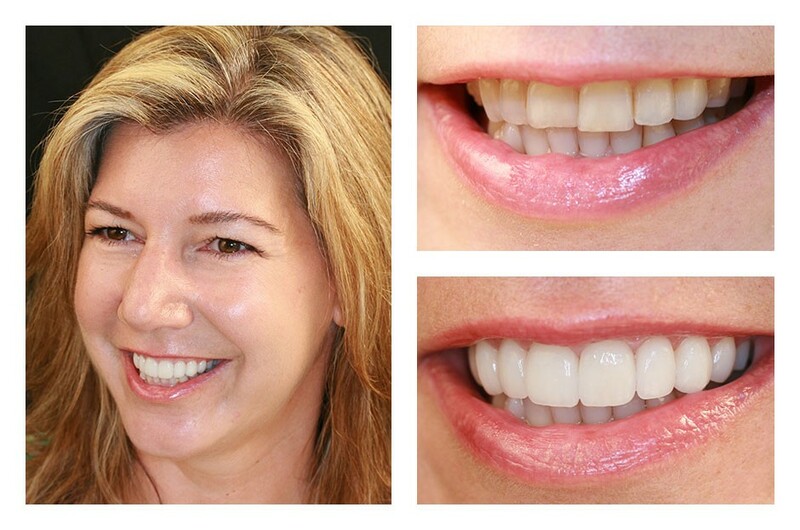 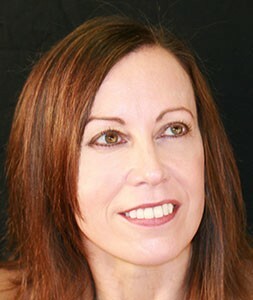 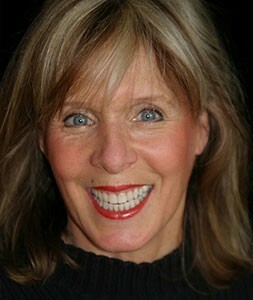 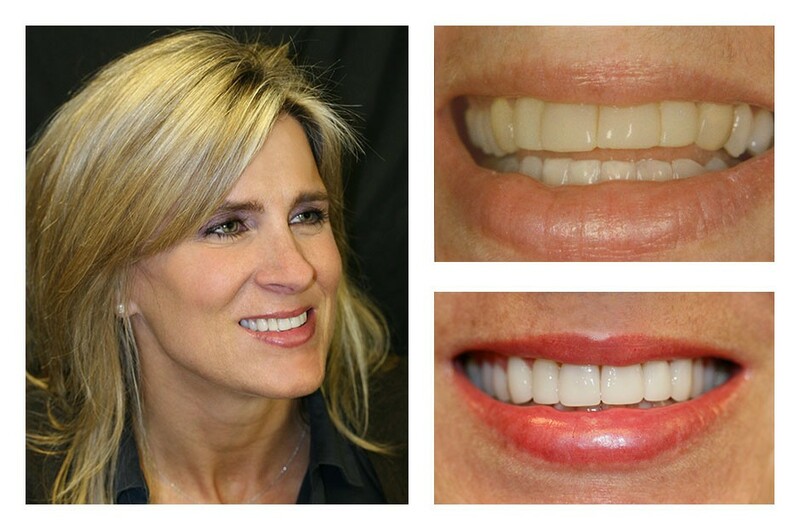 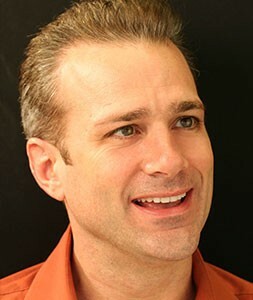 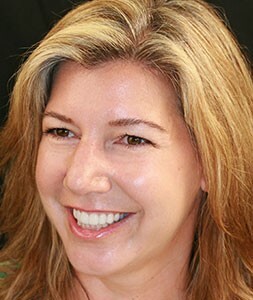 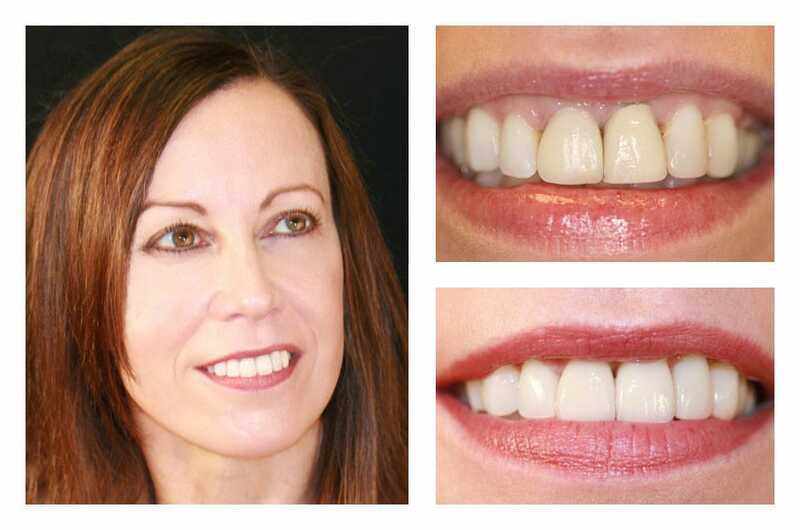 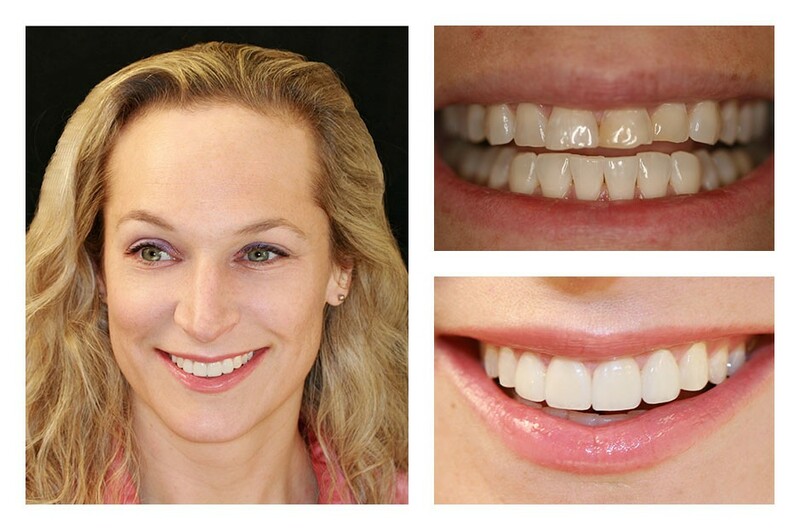 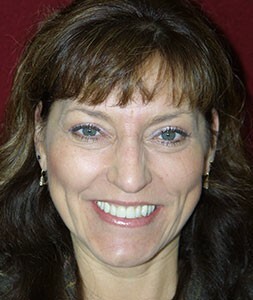 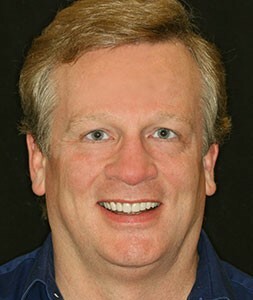 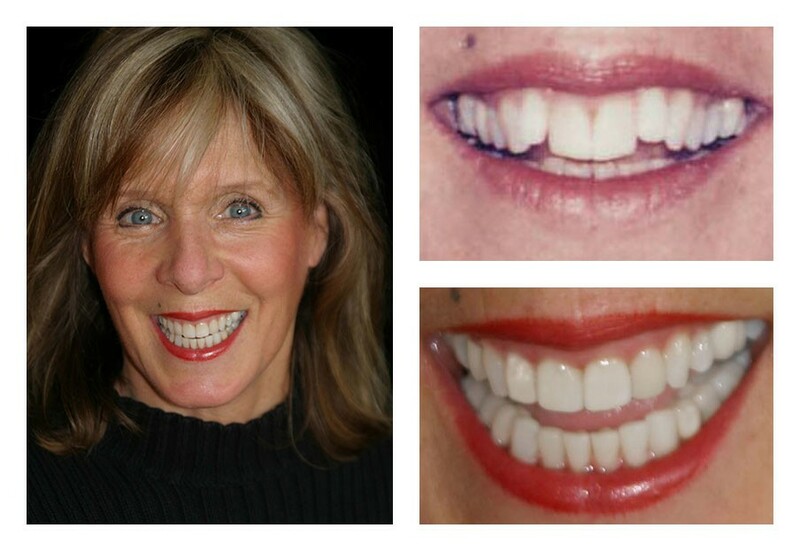 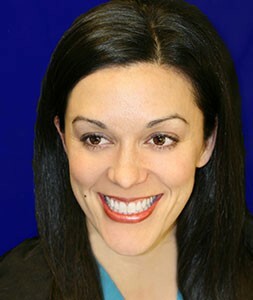 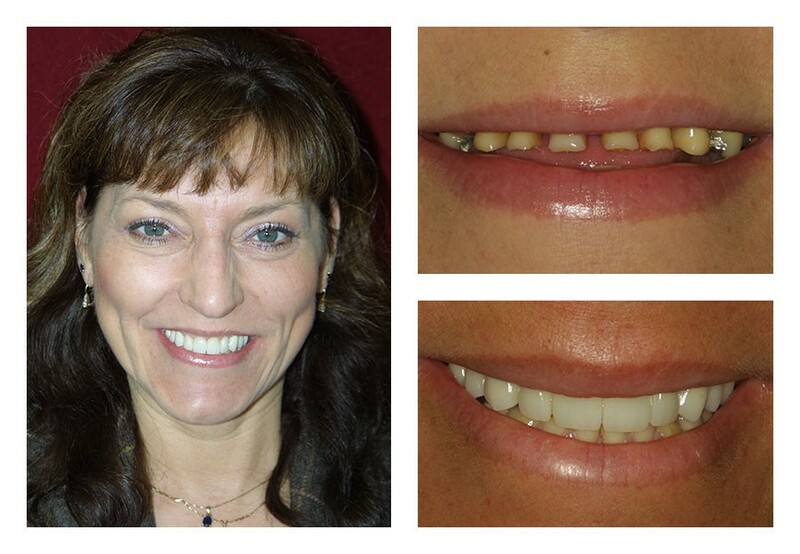 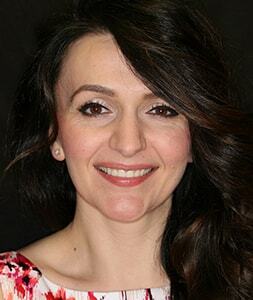 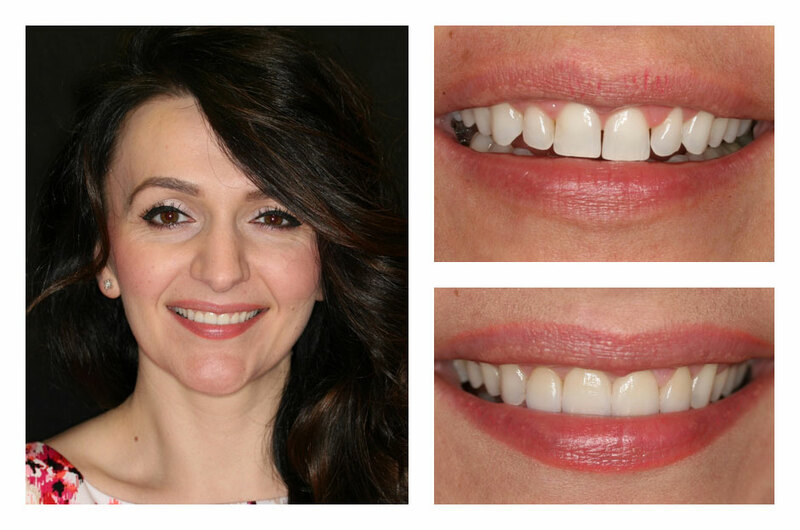 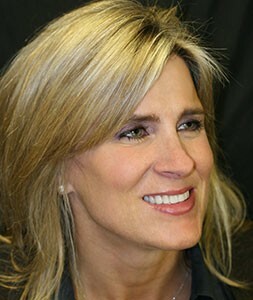 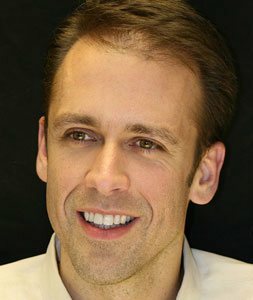 Browse through our Smile Gallery by clicking on a photo to see our Bellevue cosmetic dentists’ work. 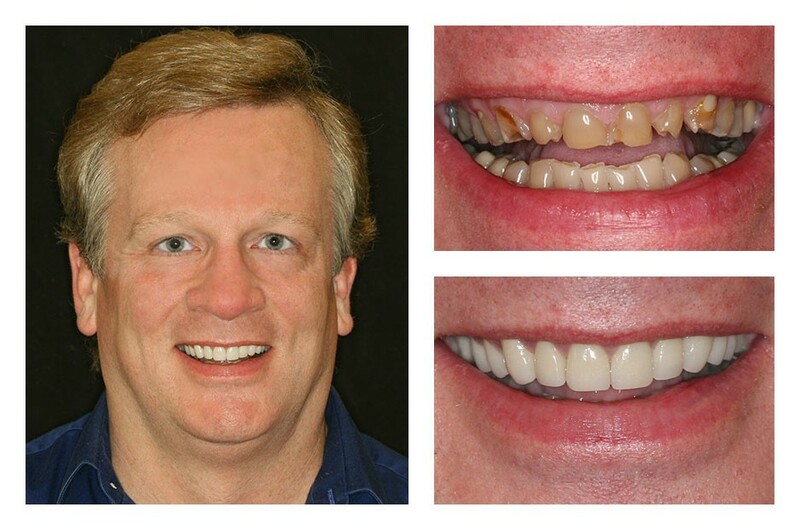 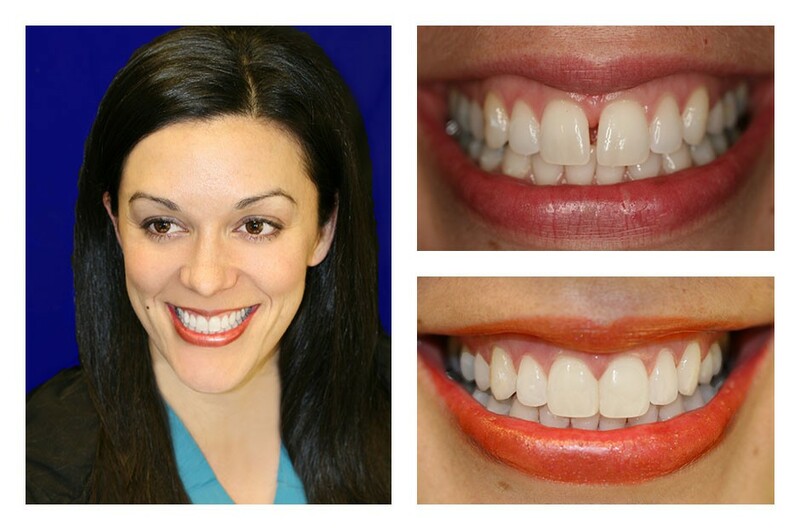 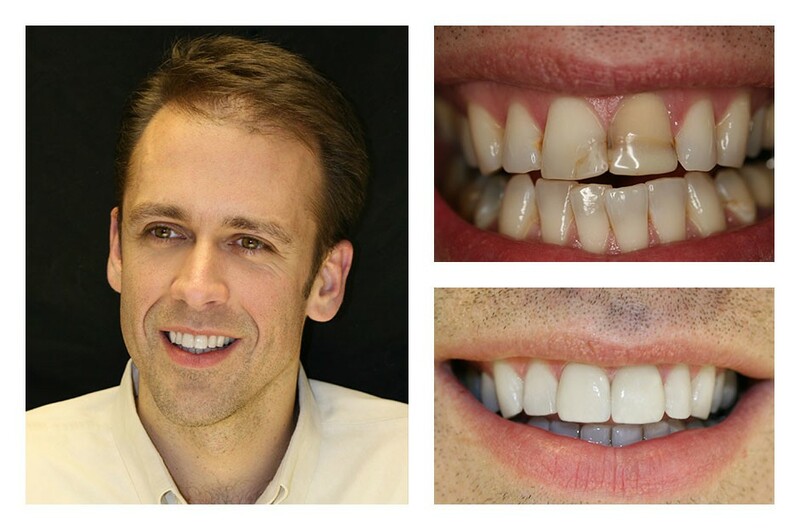 Click on a photo below to see our patients’ smile transformations. 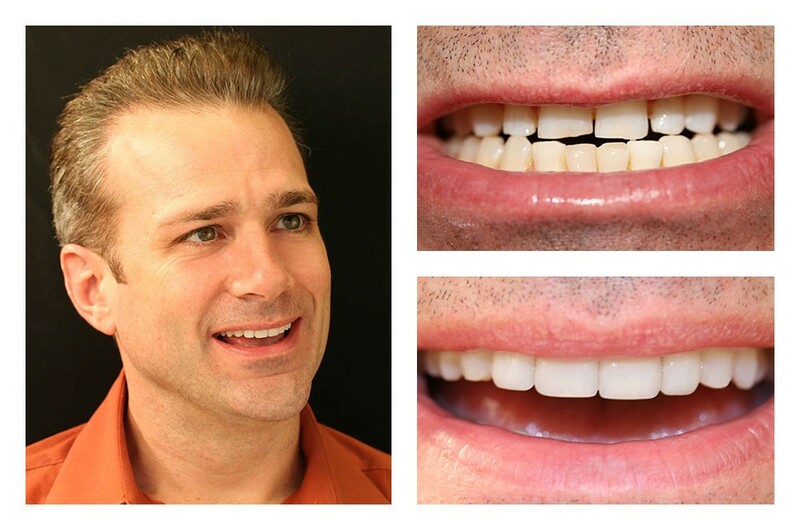 Let more of our patients tell you about their experiences. 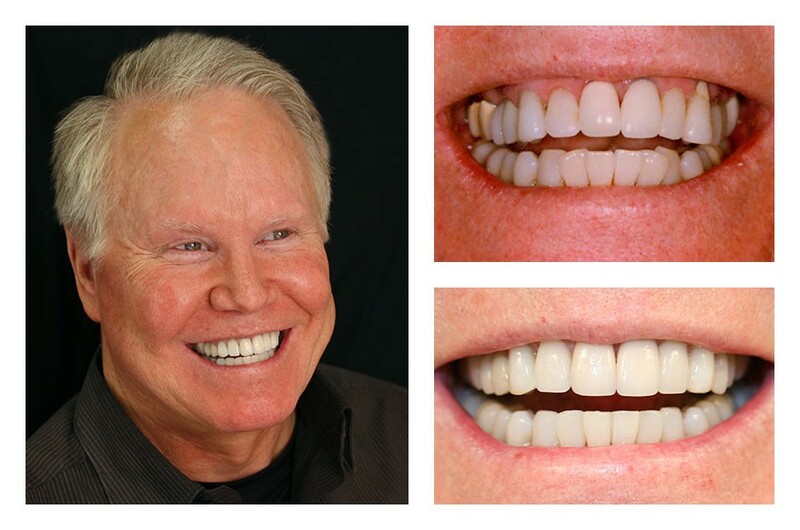 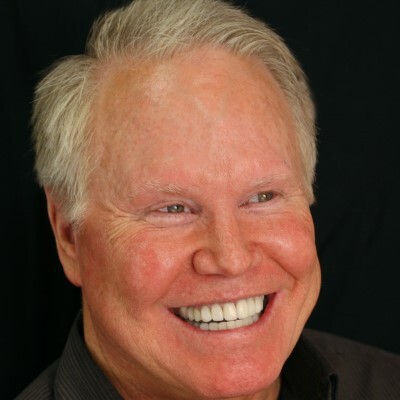 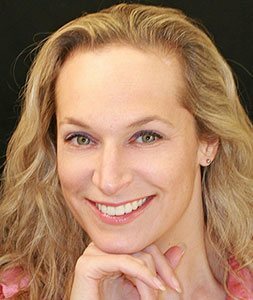 Dr. Cindy and Dr. Brian – Bellevue cosmetic dentists – have impressive training and experience and look forward to designing your new smile.